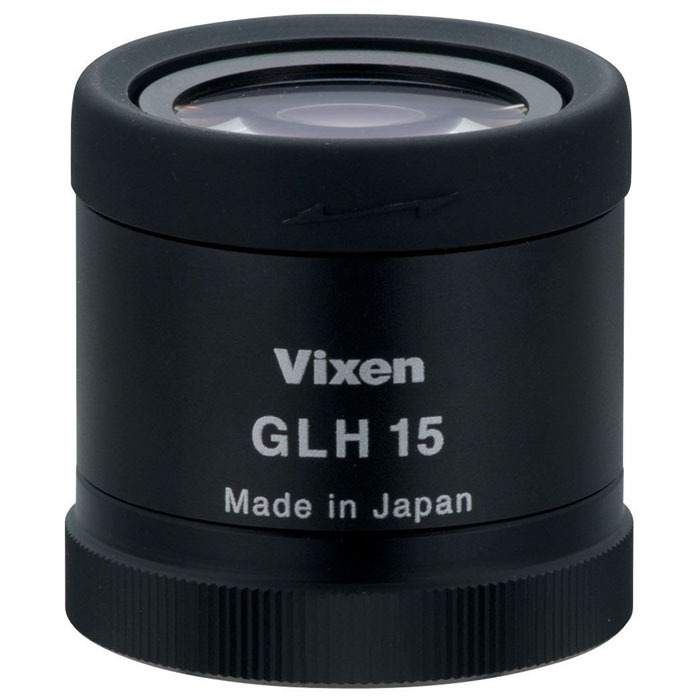 This eyepiece is for Vixen Spotting Scopes. ※Not usable for AROMA Series. Photography with compact digital camera (Digiscoping) is possible.